Welcome to Stuart Lodge Chartered Accountants, established in 1982 and located in Idle, West Yorkshire. 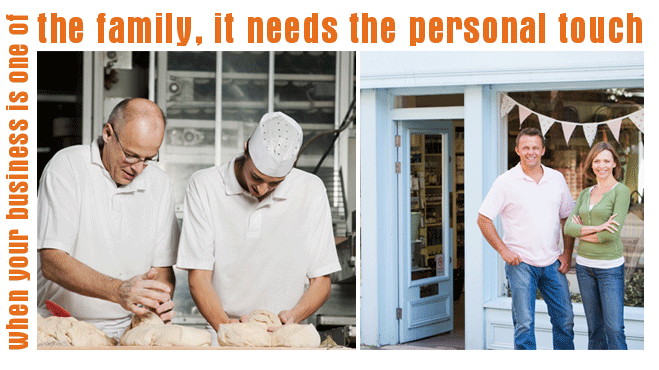 We work with family businesses and SME's in the Leeds and Bradford area. Over the past 30 years we have focused on working with local family businesses, providing one point of contact to keep the accountancy and taxation process as straight forward as possible for our clients. Year on year the HMRC regulations, tax traps and submission requirements become ever more complicated. Our clients don't have to worry about these - that's what we do, freeing up their time to get on with running their businesses. Our experienced team are as comfortable with old school book keeping as we are with the latest online submissions. If your organisation has legal deadlines then you can depend on us to remind you of these and ensure that everything is filed on time. No job is too small, and many of our clients use us for their personal self-assessment tax returns as well as their corporate affairs. For a free consultation on how we can help you, call us today on 01274 414134.